Voted by the Times newspaper "Best Place To Live 2014" and previously awarded "Best High Street" it's no surprise that this vibrant market town offers so much more to explore. From its picturesque canal ways and cobbled streets to a wide variety of independent shops and an array of historic buildings. 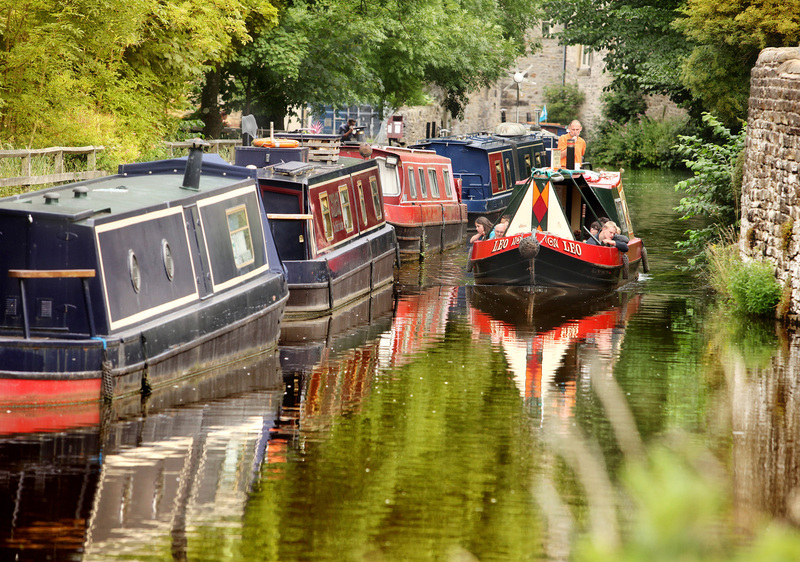 Skipton hosts it's popular thriving market each Monday, Wednesday, Friday and Saturday on the busy High Street. Every first Sunday of the month there is a farmer's market at the canal basin and additional market days for special events throughout the year. Skipton Castle is certainly not to be missed, situated at the top of the High Street, this medieval castle is one of the best preserved in the country. From the top of the watchtower you can admire the magnificent rolling hills of the Dales, reminding you there's so much more to discover! Following the amazing success of the Tour De France 2014 which came through Skipton, we have seen an increase of cyclists wanting to retrace the route, We provide details of the route and bike storage, so get on your bike and experience your own Tour De Yorkshire.